The first national call-in day of the year to organize calls to members of Congress to pass a DREAM Act by January 19 is in full swing. We are asking each of you to join our efforts. Close to 15,000 DACA recipients have lost their protective status and 122 young immigrants lose their DACA protection every day. Can you help lift up the urgency of passing a DREAM Act through your networks and social media platforms? 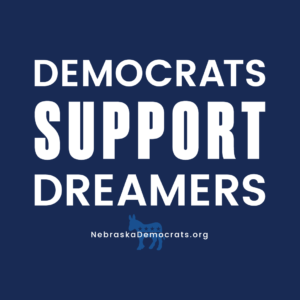 We need to make sure members of Congress hear from us starting today and demand them to take action on the DREAM Act by January 19.